Jackson, MS Glass Replacement & Repair | Quality Glass Inc. | Quality Glass Inc. When you need glass installed, replaced or repaired, whether it’s a window, door or something else, Quality Glass Inc. can help. We have the knowledge and expertise to replace or repair just about any type of glass so you can get your home sealed up and protected from the outside elements. We serve Jackson and the entire Central MS area with both residential and commercial glass replacement, repair and installation services. Many people don’t pay much thought to the windows in their home, but they play an important role in energy efficiency. Whether you need your windows (or some other glass) replaced, repaired or upgraded, Quality Glass has the glass you need and the expertise to use it. There are a number of reasons you might need residential glass replacement services. Perhaps some children in your neighborhood were playing baseball and broke a window, or maybe your window frame is simply falling out of the wall a bit. No matter what sort of residential glass replacement services you need, we are well equipped to help. In fact, we can even help you decide on the right type of glass for your window replacement to make sure you’re getting an energy-efficient upgrade. 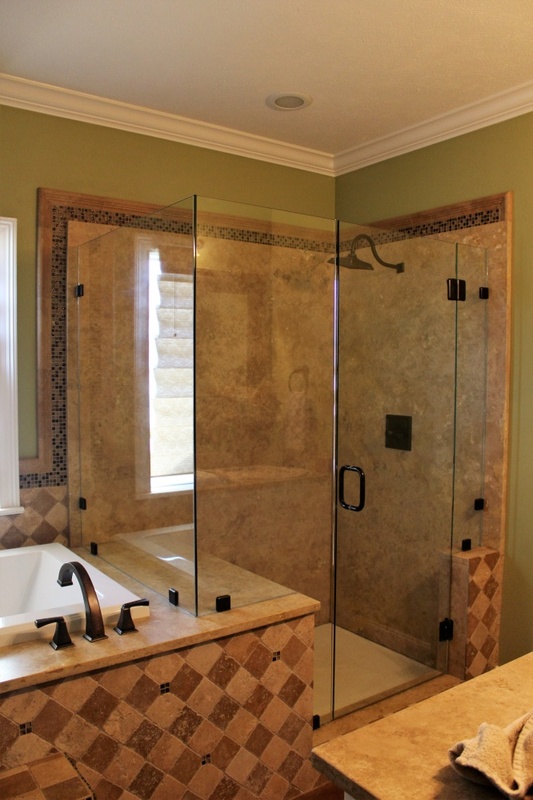 We have experience with just about every type of residential glass replacement you can imagine. If you have a bay window that needs to be replaced because one of the panes is broken, we can help. 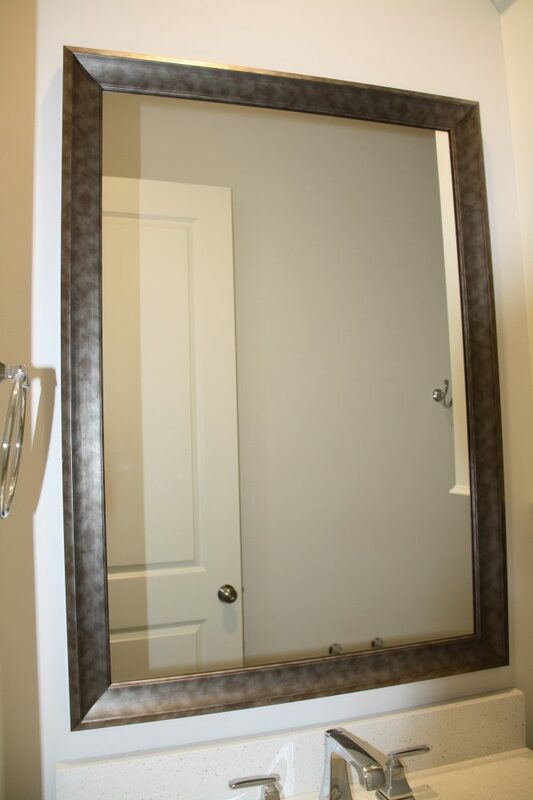 If you broke the mirror on the medicine cabinet in your bathroom, we can replace that, too. Quality Glass can even replace your old windows or mirrors with newer mirrors or windows that are designed to be more energy efficient so you get an upgrade along with your replacement. Whether you’re building a new home, making an addition to your home or simply upgrading the old windows in your home to newer ones, Quality Glass’s residential glass installation service can help. 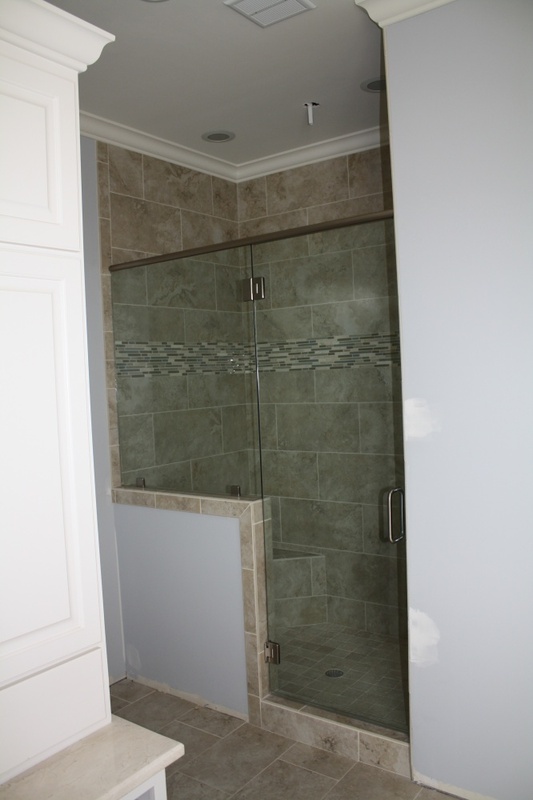 The best part about choosing us for residential glass installation is the fact that we are versatile enough to help with any job. 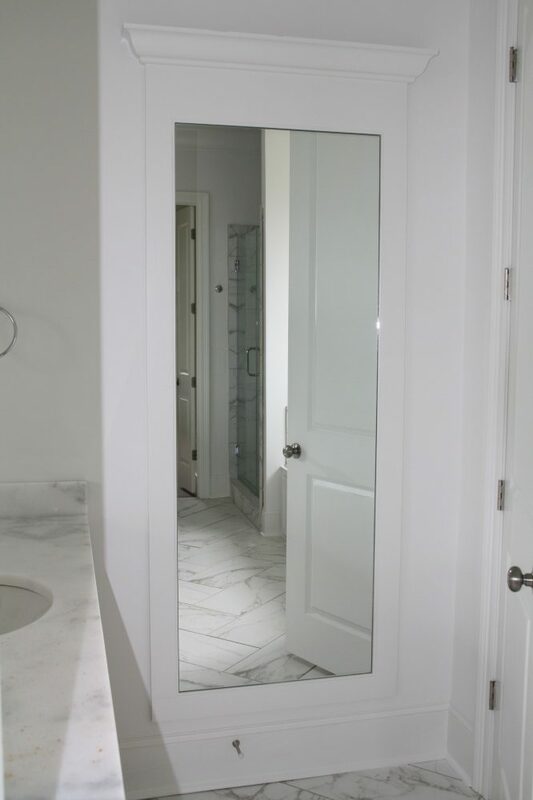 If you need door glass installed to keep your entryway secure or a new window installed in your living room to improve energy efficiency, call Quality Glass. 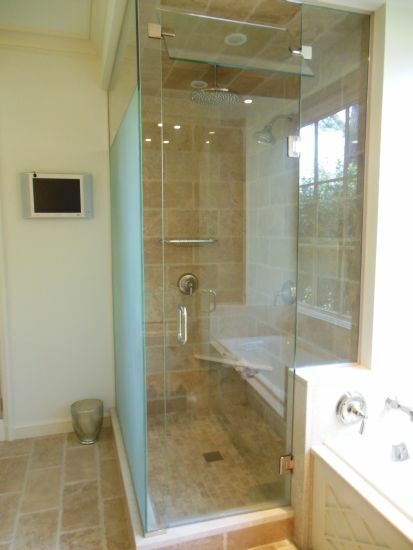 Our glass installation services even include some smaller jobs you might not expect from a residential glass company. Do you have a countertop you’d like to cover with glass to preserve what’s underneath? Perhaps you have a glass-top coffee table with a large crack running straight down the center of it. 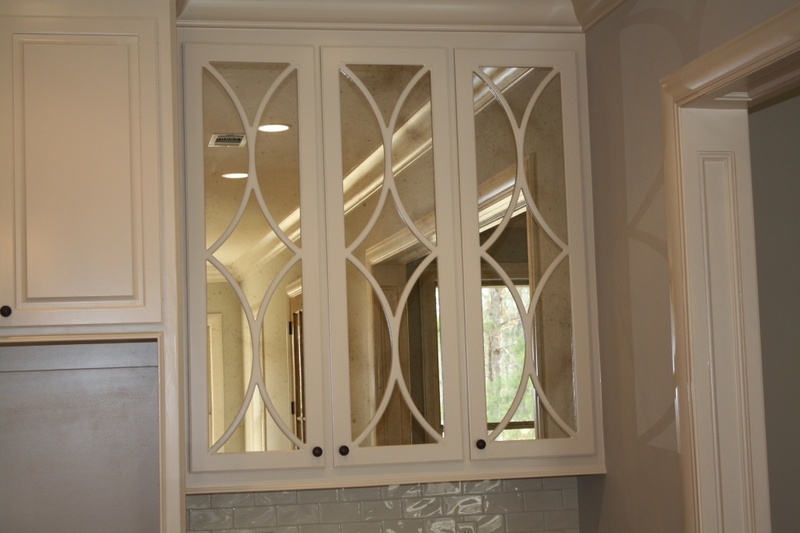 No matter what sort of glass you need installed, repaired or replaced in your Jackson, MS home or anywhere in our Central MS service area, Quality Glass can get the job done right the first time. When you shatter a window or put a large hole in with a baseball or rock, you’re going to have to replace the whole window. However, there are some cases where you have other, less costly ways of getting your glass back to where it needs to be to keep your home warm. If you simply have a crack or chip in your window that doesn’t affect the overall integrity of the glass, you can call Quality Glass for a variety of glass repair services. Our residential glass repair services are perfect for when you just have a small crack or chip in your window. We use proven techniques to penetrate the glass and repair the resin layer of your window to make sure it’s structurally sound for the future. While glass repair isn’t always an option depending on the severity of the damage, it is worth looking into because it can save you time and money over a full glass replacement. Whether you have a broken window or damaged bathroom mirror, getting it fixed as soon as possible is crucial. Quality Glass Inc. has years of experience dealing with residential glass replacement, repair and installation in the Central Mississippi area, so we know when to repair and when to replace. 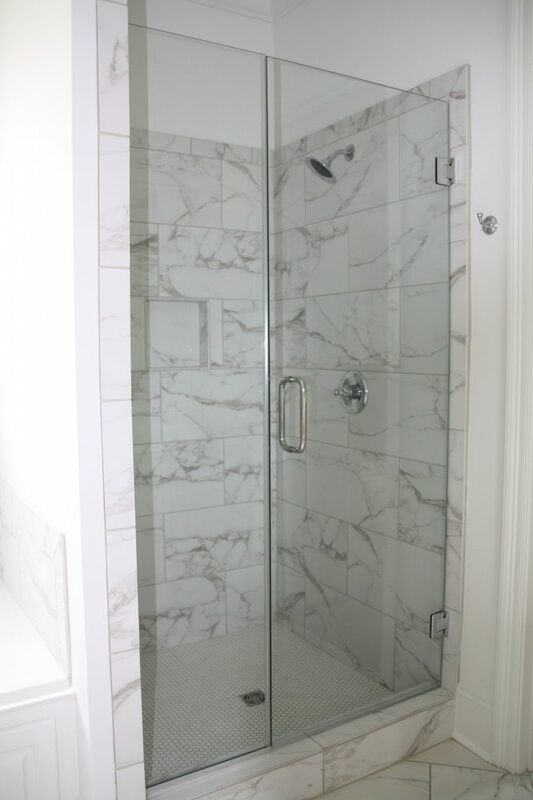 We also have the equipment and knowledge needed to make every job a quick, clean one, so you can call us for residential glass services without worrying about the hassle. Contact us today for a quote.